This year, Japan is looking forward to the 10-day long holiday called Golden Week! Many of us will be travelling around Japan whilst others will be stretching their legs a bit more and heading overseas! Wherever you’re headed, we’ve got the perfect items to really make your trip special! Some of these will just make your trip easier, but some of these are essentials! 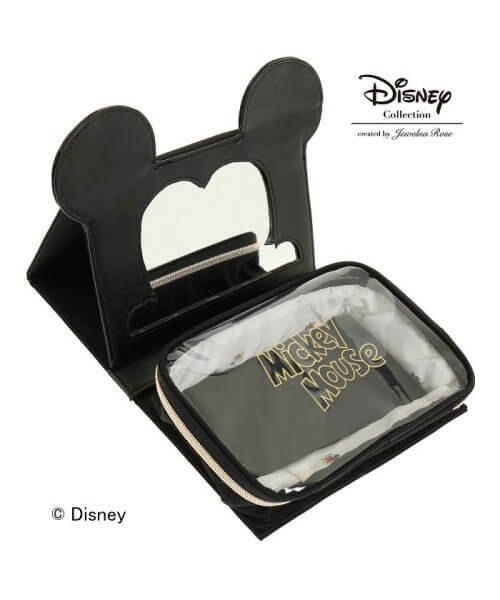 There are just so many Disney items to really make your trip fun and easy! 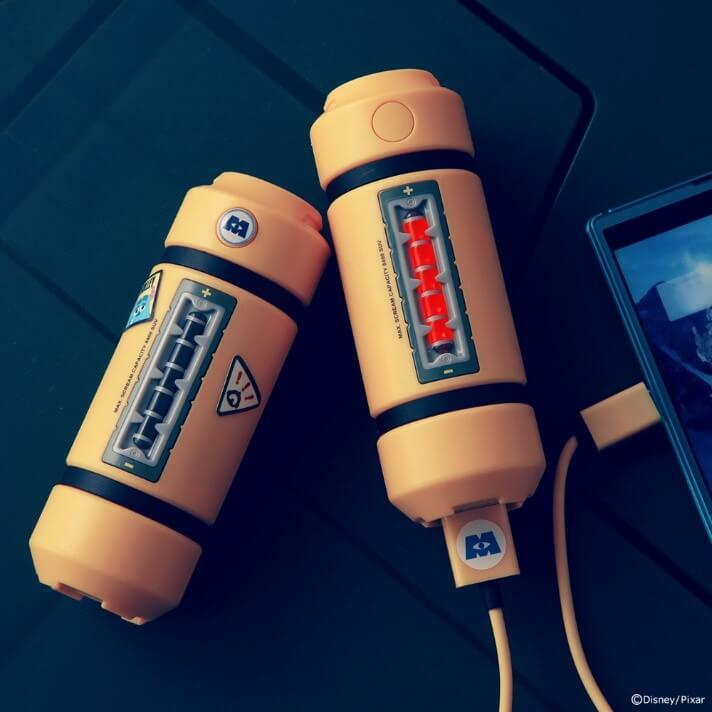 This portable charger that looks like it’s come straight out of a storybook is sure to make your journey more pleasant! Over the course of a long trip, your luggage is bound to become bulky. Stop yourself from stressing about trying to find your receipts with this pouch! Finally, an opportunity to get organised! 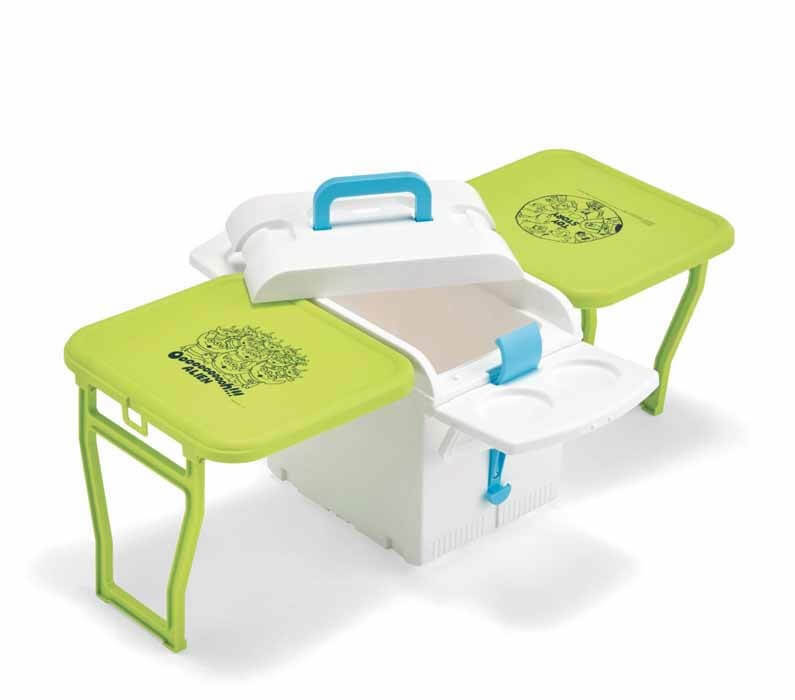 This compact cooler box even comes with a folding table! What a functional item! 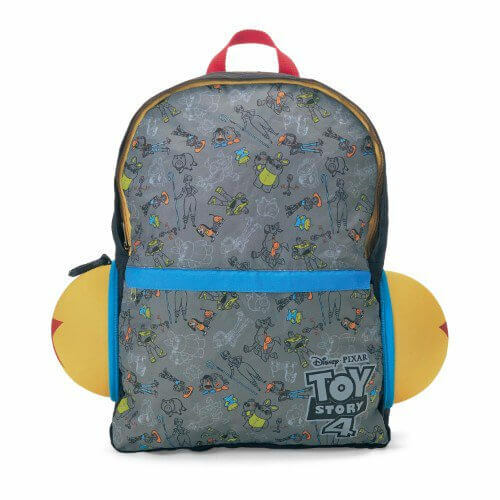 This Pixar Ball rucksack is easy and fun to carry! This is your chance to get organised, travel easy and look cute while you’re at it! Please make use of this on a trip! Make memories with your favourite Disney characters! 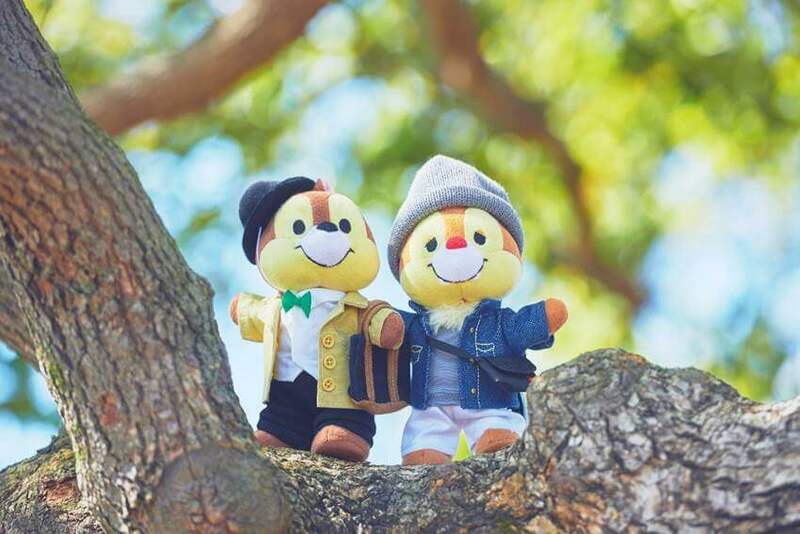 Take a beautiful photo with these cute characters, put their names in the hashtag and your photo will be noticed more on social media! Taking photos with cute characters always makes things more fun! Make your memories shine bright this Golden Week with your favourite Disney characters! （C）Disney（C）Disney/Pixar（C）Disney. Based on the “Winnie the Pooh” works by A.A. Milne and E.H. Shepard.